Discussion in 'OP Prison' started by Quixotic, Apr 16, 2019. Hello! 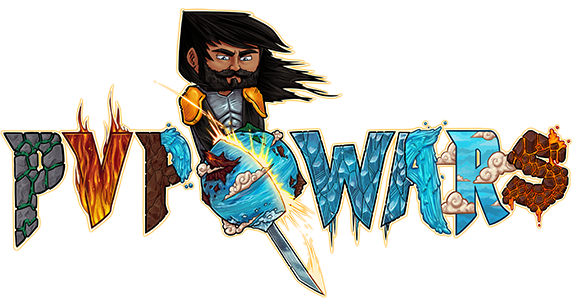 I am Quixotic__, a JrMod of PvpWars! I have recently been asked to think of new tag ideas for the Op Prison realm! I have over 45 Suggestions as of writing this and are thinking of more tag ideas still. Feel free and please do think of suggestions for Tag ideas. Please do not think of any inappropriate names because these will be marked as a suggestion. This goes for GKit Idea's as well. So again if you have any suggestions at all to make a Gkit or Tag. Please do contact me. I am always available! Maybe a good pick Gkit. But maybe where it I should random with all of the enchants that can possibly be on it like how the forbidden GKITS are. But only for picks. Youre no longer jr mod mate. Can I see the suggestions? I can send you a screenshot of the gkit ideas and the tags. Not a very good tag idea but maybe a tag called "EggHead"? "Flying" <--- Should be added! "LOL You bought this tag"
Quixotic and UnnamedPerson1 (Ice) like this. Most of these are really good ideas, I like the LOL you bought this tag the most.